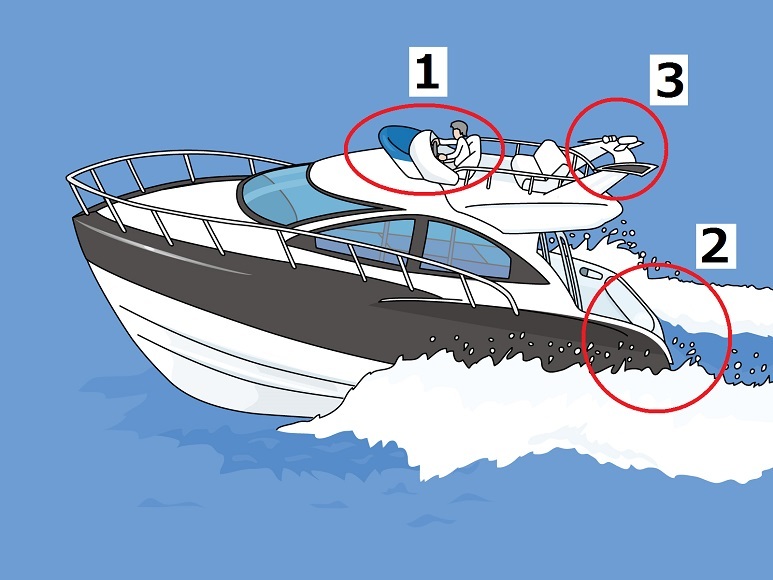 Many position sensors are used on the leisure cruiser boat or the yacht and our products have been used by the following applications. 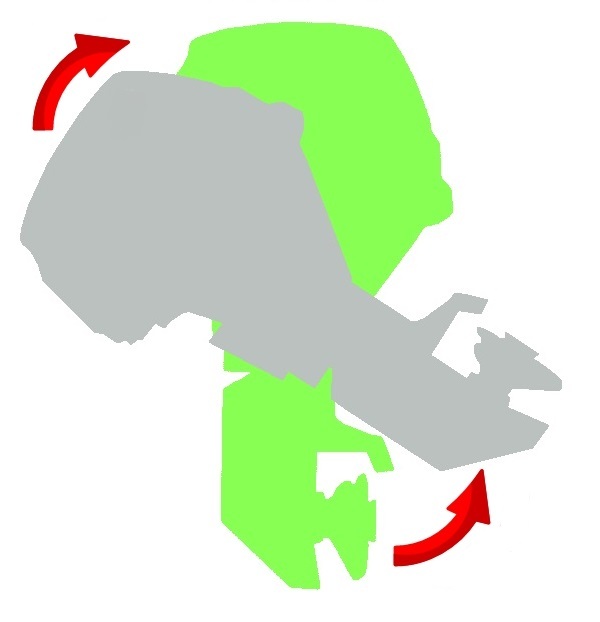 Engine Control is a controller for manipulating the engine speed and forward- neutral- backward of the boat. 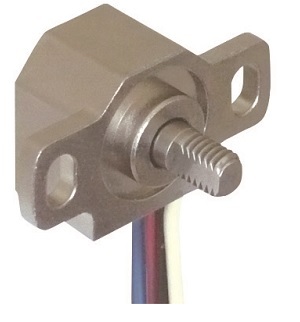 Our angle position sensor has been installed for angle sensing of the levers of the controller. 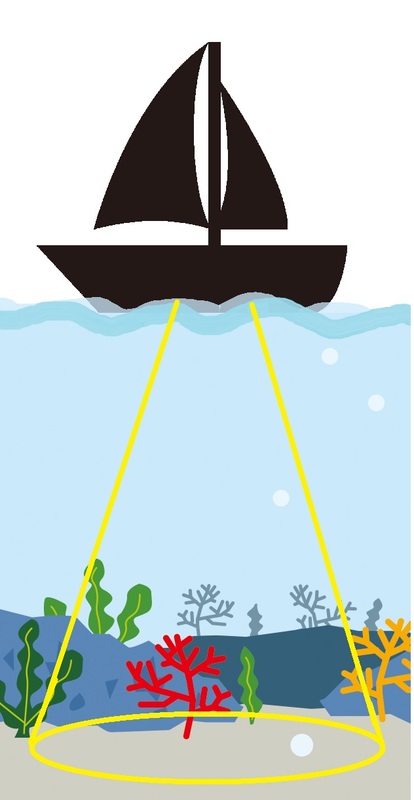 Fish-Finder is a device used for detection the school of fish and also for acknowledging the depth and condition of the bottom of the sea. It is used for boat fishing and fishing boat. 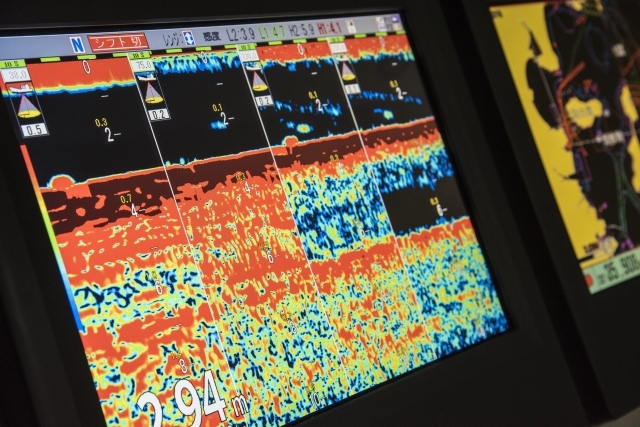 In order to irradiate ultrasonic wave to the right under the boat on the waves, our tilt sensor is used to keep the vertical of the irradiated surface of the Fish-Finder. 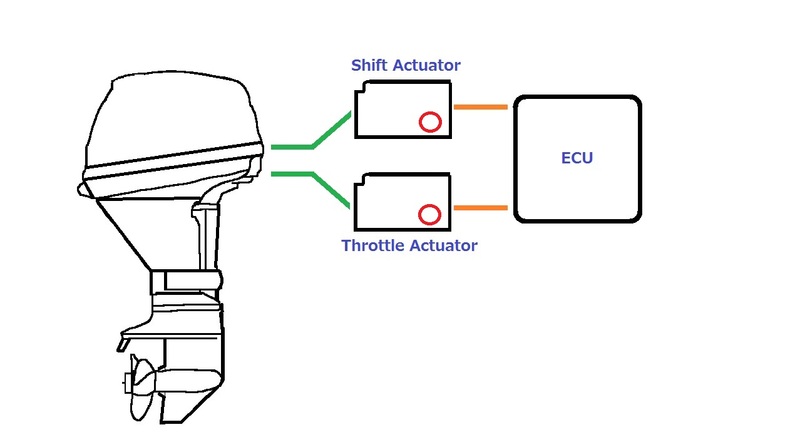 The angle position sensors are installed in the shift actuator and throttle actuator connected to the outboard motor. The angle sensors are used as feedback sensors to check whether those actuators would work correctly with the signal from the controller. 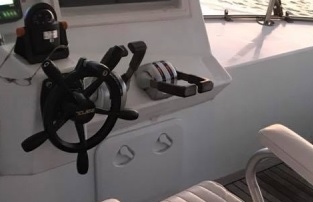 Also, the angle sensors are installed in the power tilt & trim lift which adjusts the position angle of the outboard motor as well as measures and monitors the tilt/trim angle of the outboard motor. 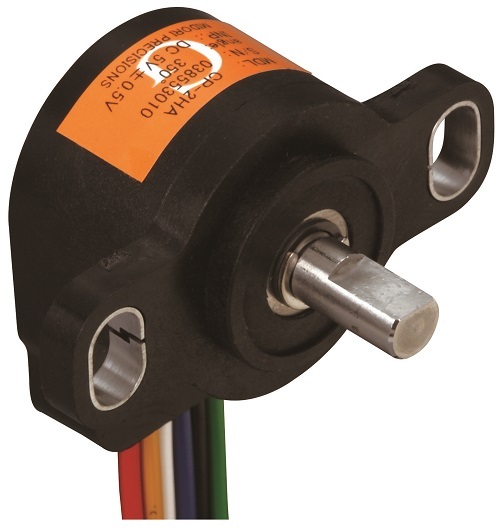 Our angle position sensor is used for measuring or monitoring the angle of the rudder. On the shipboard, you can use the internet and phone call via a stationary satellite. 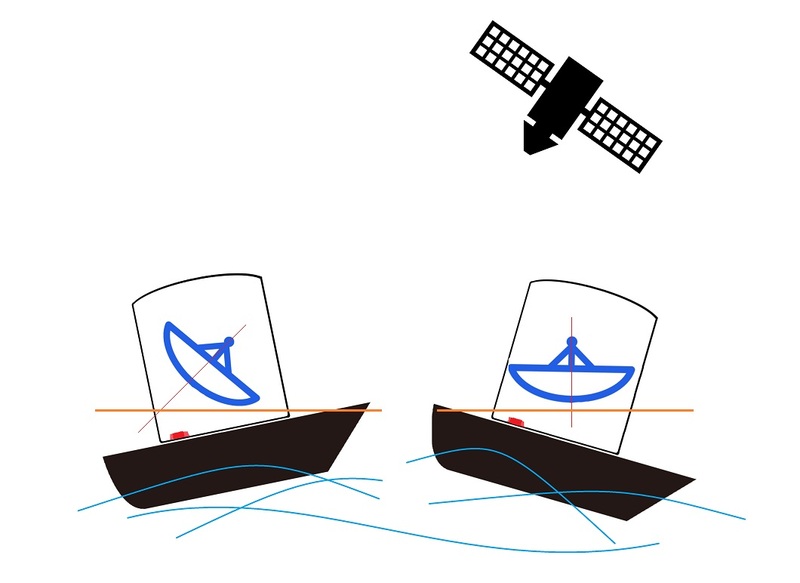 In order to direct the antenna to the direction of the satellite correctly on the waves, our inclinometer is used to keep the horizontal level of the boat. 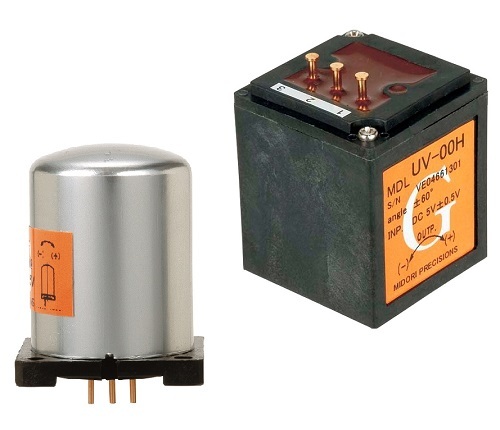 QP-3HB is a robust angle sensor enclosed a metal housing. It is used as the clutch stroke sensor and the pedal position sensor for vehicles, especially trucks, buses, and construction vehicles. 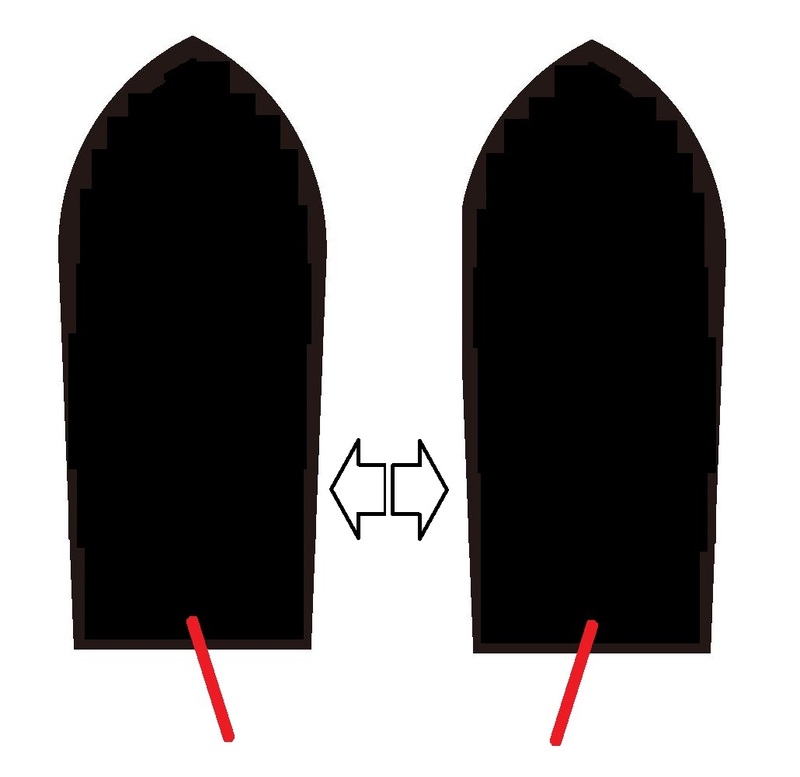 CP-3HABS is a low-cost version of QP-3HB series enclosed in a plastic housing. 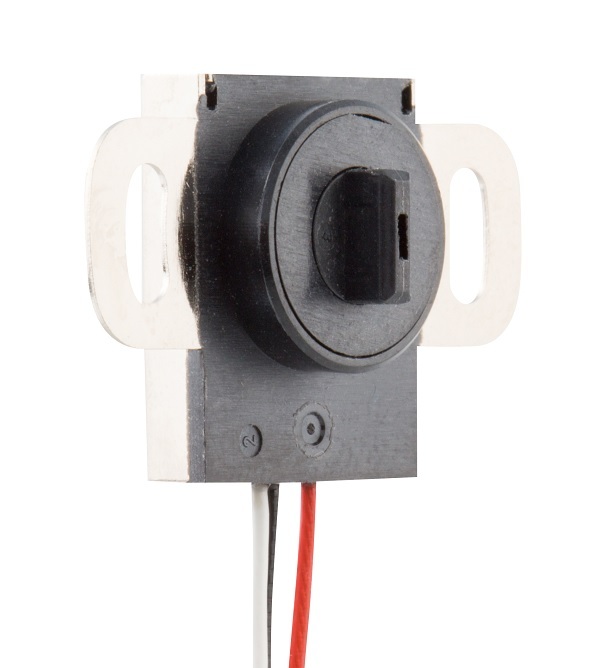 The application is the clutch stroke sensor like QP-3HB, the angular position sensor of the joystick, and so on. 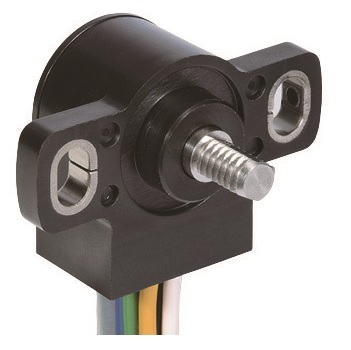 CP-1Hx is a super thin angle sensor that has adopted some of the advantages offered by the QP-3HB series and CP-3HABS series, offering a wide electrical angle range of up to 360degrees and various shaft shapes including the touchless shaft cause the potential of your various machine design. 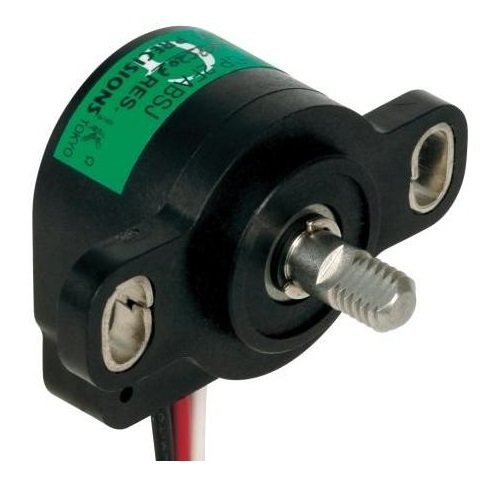 CP-2HA is the angle sensor which is an improved the accuracy of QP-3HB series and CP-3HABS series. CP-2HA is used for not only boat application but also in heavy equipment vehicles such as tractors or wheel loaders. CP-2FABSJ is a contact type of CP-2HA. Since the output resolution is virtually infinite, it is suitable for application that needs a narrow angle measurement or smooth motion control. 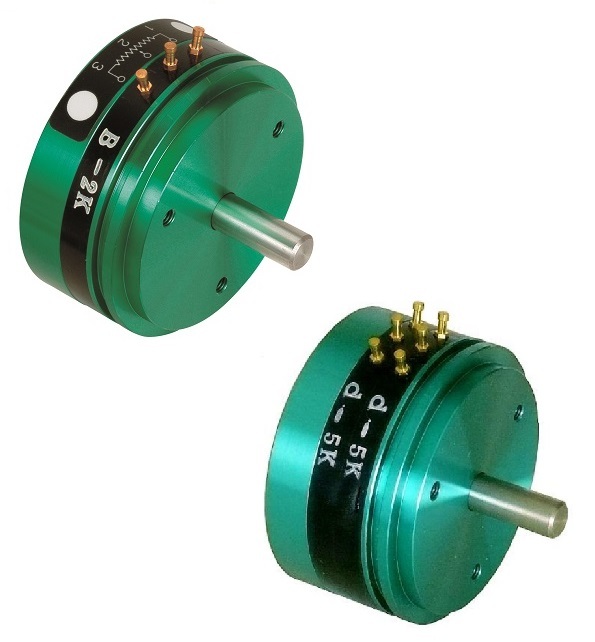 CPP-Series is a contact type potentiometer that has been known for its established functionality and quality reputation over the years. The output resolution is virtually infinite for use in applications that need a narrow angle measurement or smooth motion control. Custom designing requests such as installing a center tap, adding multi-ganging, etc. are relatively feasible with the product. 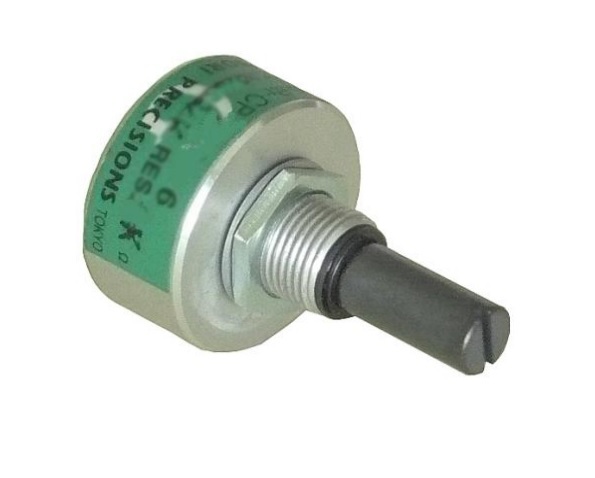 This is the smallest contact type angle sensor in our products. 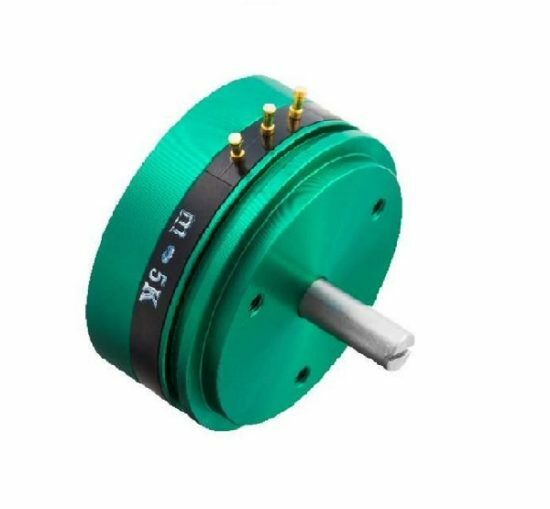 It does not come with the typical 3mm diameter shaft but a 6mm diameter shaft and it also uses drip-proof bearing in order to increase the drip-proof level. PMP-SHT is a small tilt sensor using a spring plate pendulum as the inclination sensing component. It is superior for making narrow angle measurement like UV Series. 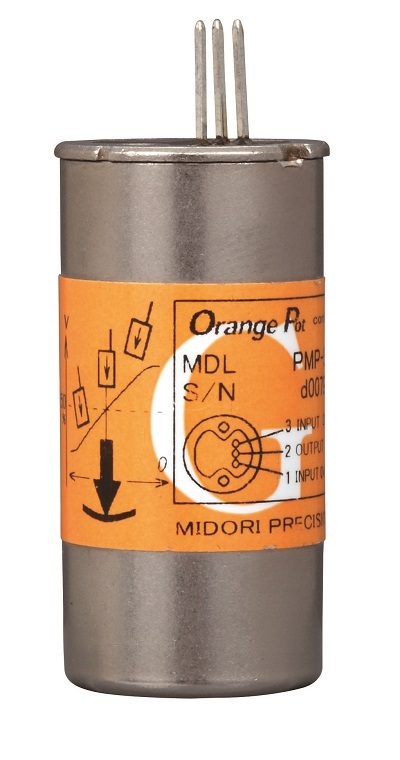 By changing the viscosity of enclosed damper oil, response time and vibration resistance level can be adjusted. 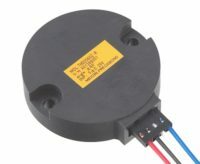 THD2000Z is a compact MEMS inclinometer that offers ±20°~±60° electrical tilt angle, Φ40mm (Φ1.57in) housing diameter, built-in connector, and analog output/ digital output. 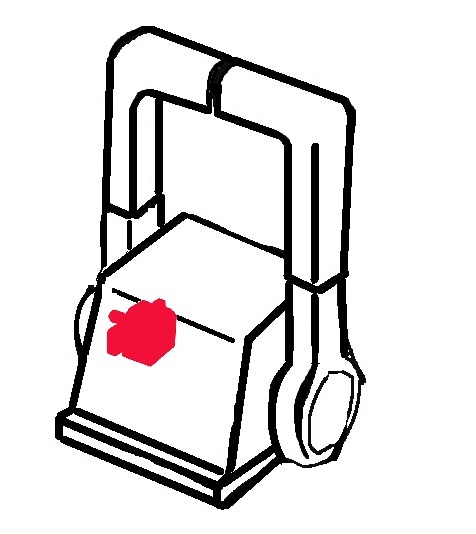 In addition, it also provides to the user the optional function for easy leveling of the horizontal positions.